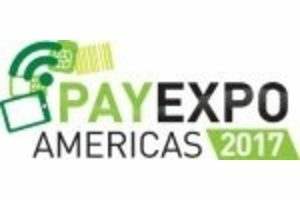 PayX are delighted to be part of the UK delegation to join the FinTech mission to Mexico and participate at PayExpo Americas 2017. PayX were chosen by the British Embassy in Mexico-through the Department for International Trade as one of the top 5 FinTech companies to represent the UK in Mexico. The event is held in Mexico City from 6-8 March 2017 and will bring together the entire payments value chain in one place to meet, network and do business. Excellent news and a real opportunity for Payx to show its capabilities to the Americas.